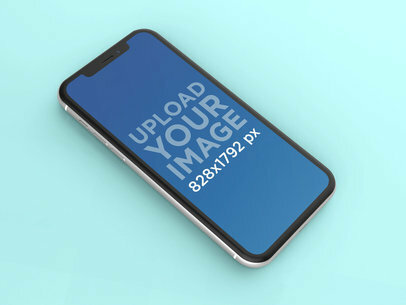 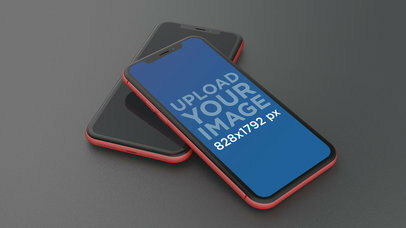 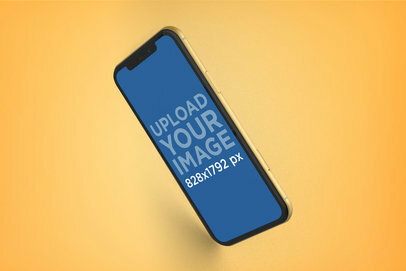 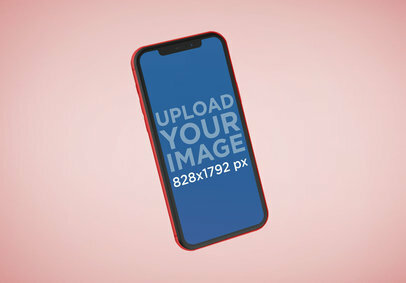 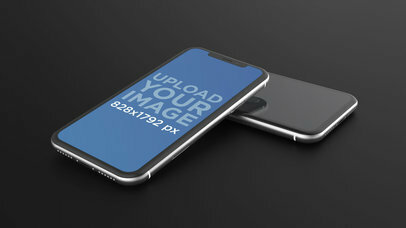 Create a mockup showing a white iPhone XR lying on top of another iPhone XR and promote your latest app or responsive website using a beautiful rendered image that will surely catch your potential customers' attention! 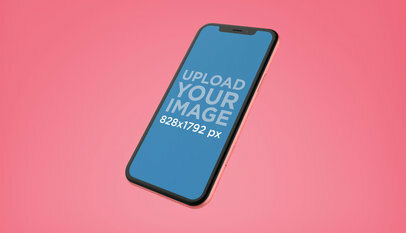 Start now and market your digital product using an awesomely made white iPhone XR mockup from Placeit. 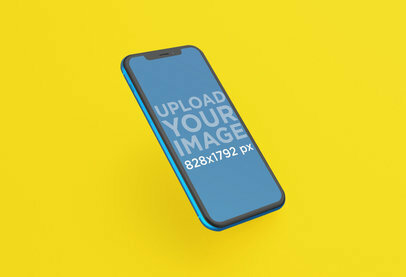 Make an iPhone XR mockup for your last app and market your digital product using a beautiful visual asset of a Coral iPhone XR lying angled against a step. 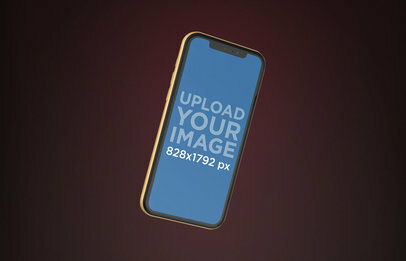 Showcasing your digital products with a beautiful visual is an excellent way of getting more of your potential customers' attention since they will not only be looking at your awesome app, they'll also be looking at the device, and at the amazing environment that surrounds it. 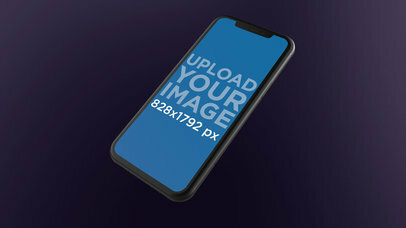 Try out this mockup with an angled black iPhone XR to promote your latest digital product and market your app or responsive website in a better way! 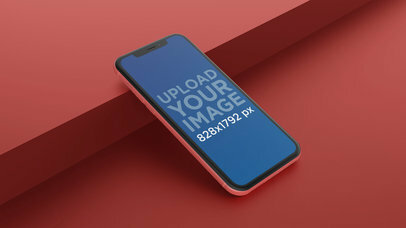 Start now and showcase your latest app using a beautiful visual asset that will definitely get your audience's attention. 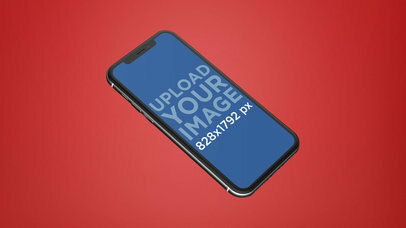 Play with the background color and make your app have a contrasting or matching image! 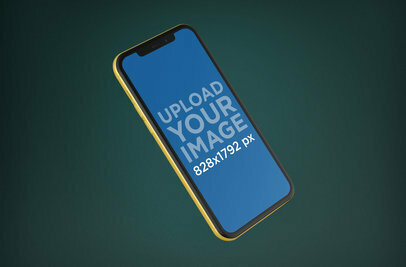 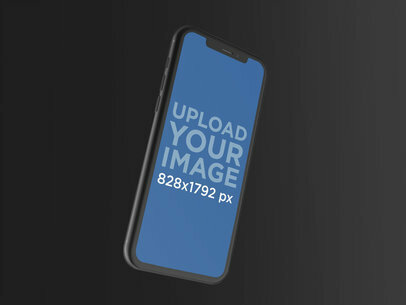 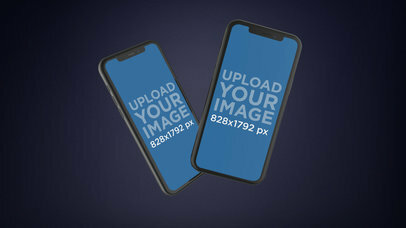 Use now Placeit's blue iPhone XR mockup and start promoting your digital products with a gorgeous visual asset that will get your potential customers' attention! 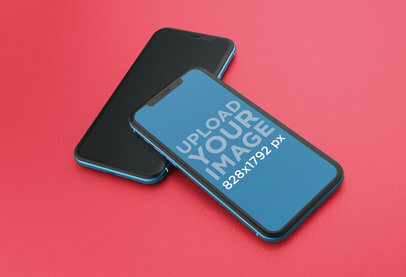 Customize it by choosing a background color and make it have contrast or match your app's color. 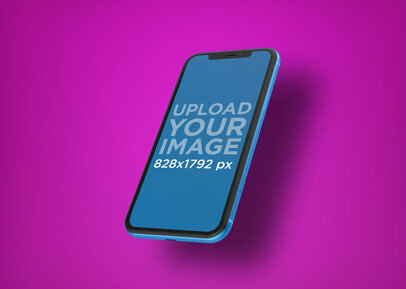 Promote your latest app or responsive website using a beautiful and simplistic mockup showing a floating iPhone XR in portrait position, angled to the left and upwards. 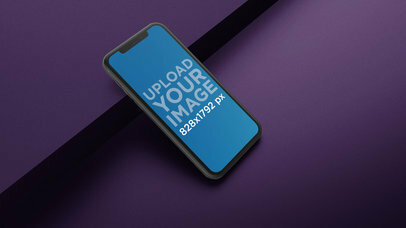 Start now and promote your digital product using a black iPhone XR mockup from Placeit!